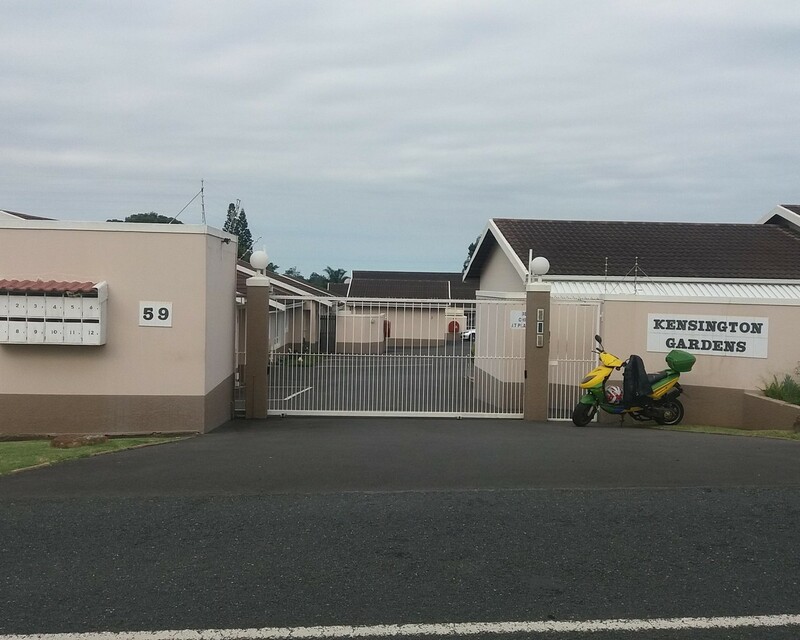 Sign up and receive Property Email Alerts of Simplexes to let in Malvern, Queensburgh. Stunning complex in Malvern Near Checkers and Pick n Pay offers spacious 3 bedroom unit with fully fitted kitchen, space for double door fridge, fitted oven/hob, separate laundry room, open plan lounge/dining room, spacious main bedroom with en-suite bathroom, two bedrooms with BIC, family bathroom with bath and hand shower. Large paved garden with covered patio/entertainment area. Single LUG and one open parking. Sign-up and receive Property Email Alerts of Simplexes to let in Malvern, Queensburgh.